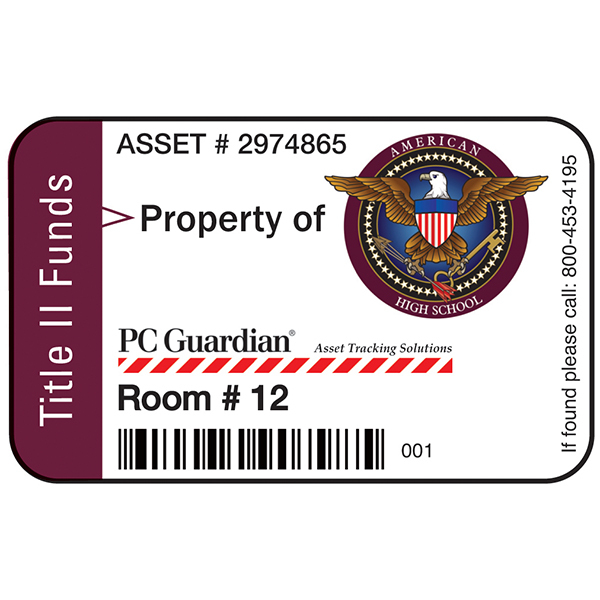 PC Guardian Asset Tracking Solution for the iPad. 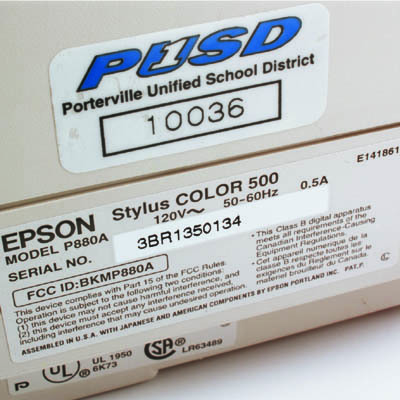 Designed to integrate into the Varsity View line of iPad cases,our custom ID cards are a simple and cost-effective way to label and keep track of your devices on campus.Each card is customized for the student, printed from a database provided by you. 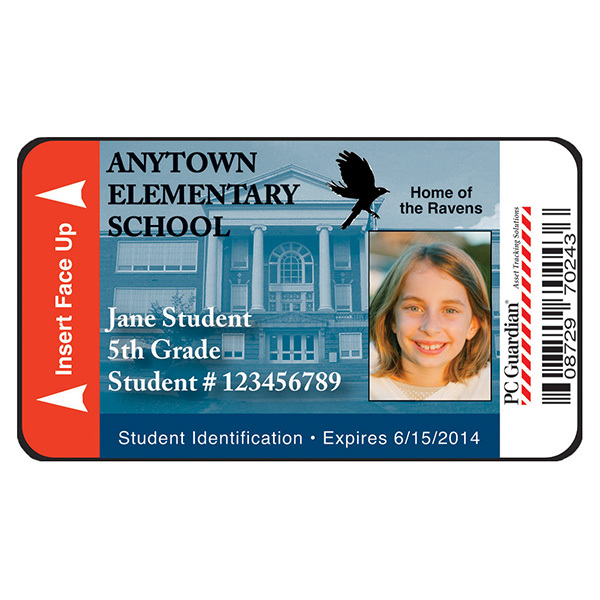 Cards with ID numbers are part of a national registry with a web site portal. 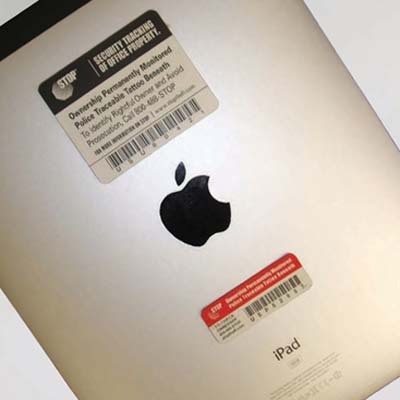 Accessed via an online registry (call 800-453-4195 for more information), a recovered asset can be returned to its owner through several simple steps. Be the first to review “PC Guardian for iPad – Student ID Series” Click here to cancel reply.